"Put some dirt on it." "You remind me of my nephew after he loses a soccer game. I just wanna give him a hug and a Capri Sun." The most obvious one-liner, though, that no one seemed to locate was, "Are those Jordache?" 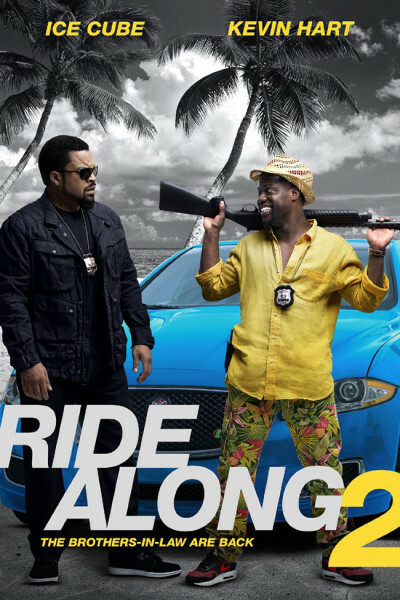 It's not a deplorable film, but when the entire shtick is 'the rate at which Kevin Hart can deliver weak one-liners,' well, it's nearly deplorable.